Join us in the race against cancer at Run4Life on November 3, 2018! 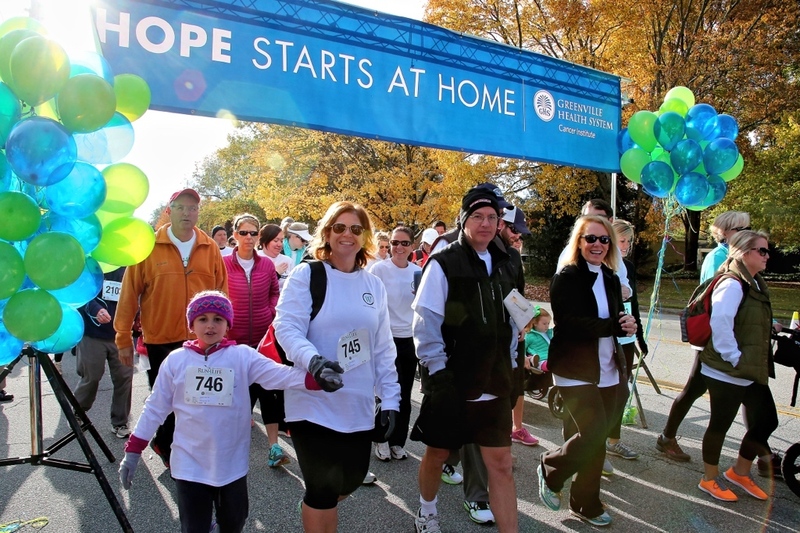 Together we will raise funds for cancer research and patient support programs in Greenville County! 1. 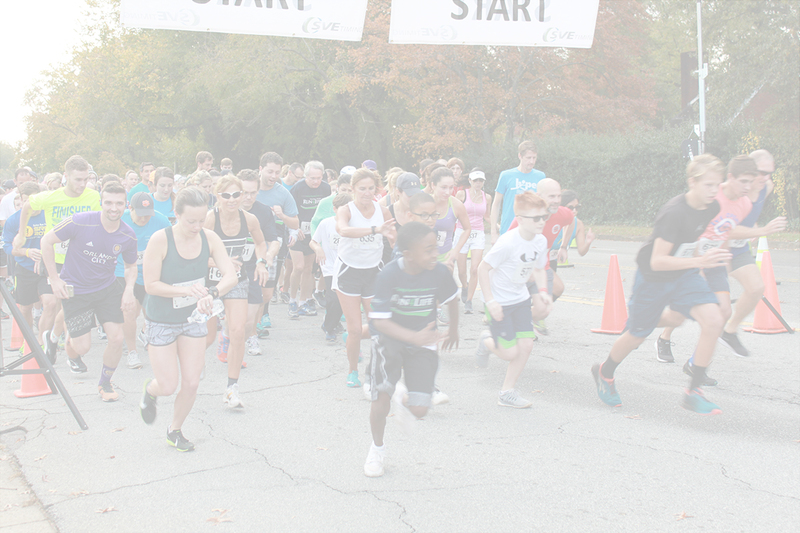 Start A Run4Life Team: Start your very own team so that you can make a difference in the lives of cancer patients in our community. Start A Team now to get started! 2. Donate To A Team: Make your best personal donation to the cause. Whether you are able to give $5 or $500, your gift will impact patients in our community. Click Here to search for a team or individual to support. 3. Share Your Fundraising Efforts: Share your connection to the cause and ask people to join you! Log into your My Participant Center and access fundraising and communication tools to make it easy to share!